It’s 8am on Christmas morning and your kids have been up for 4 hours…I am here to tell you that it does get better--getting up early that is (insert hallelujah emoji here! ), you have had your limit of cups of coffee consumed and now you’re just sitting there looking at the wrapping paper carnage that is strewn throughout the entire living room. You could move on to a glass of water (we all need to consume more of that right?) but let’s be honest--you want something a little more exciting! 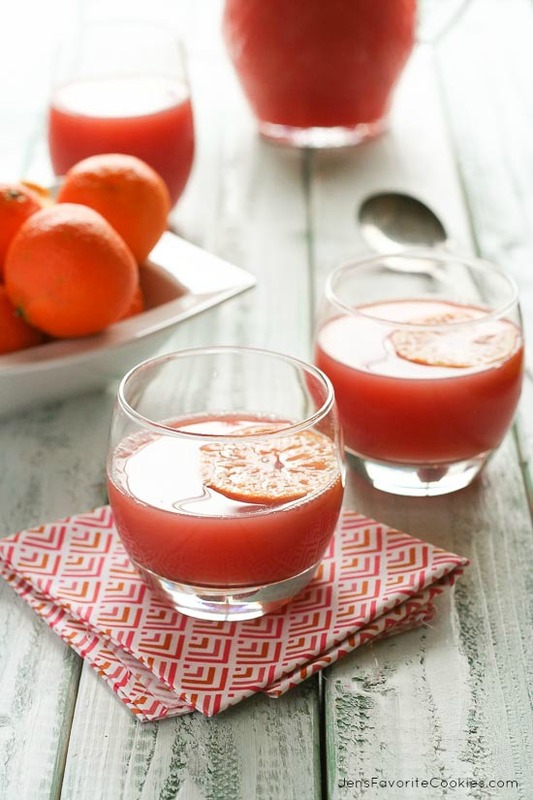 I am here to share three Christmas morning drinks I found on Pinterest that would be delicious while brunching and opening presents. Since ‘morning’ is in the drink title, I think it is 100% okay to drink this in the morning. Cranberry juice, ginger ale, orange juice, and pineapple juice...do I need to say more? 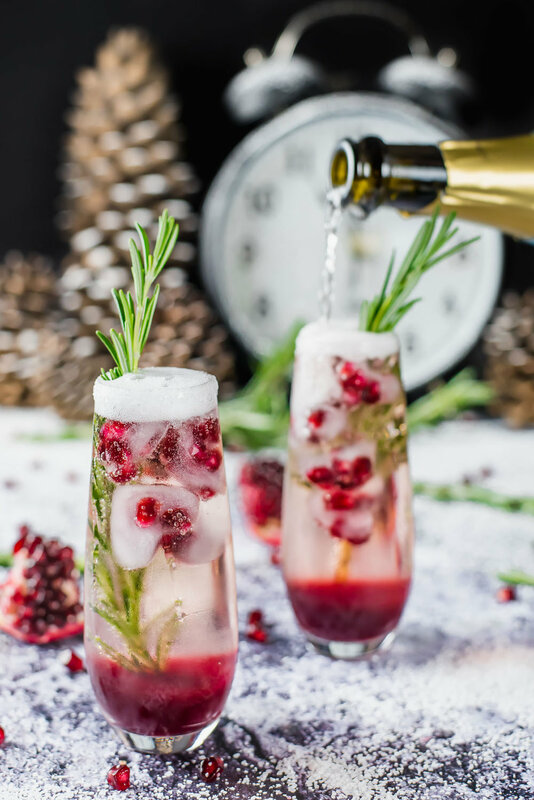 This recipe calls for sparkling wine but you could EASILY switch that out for sparkling apple juice (like Martinelli’s) or flavored sparkling water (like La Croix). Garnish with a sprig of rosemary and you’re ready to serve! Okay, okay, I know what you might be thinking….Marnie, does this even count as a mocktail? Well, I don’t have all of the answers but if you’re a fan of white chocolate, marshmallows, or whip cream I am here to tell you that I don’t care if this does not *technically* classify as a soft cocktail (#idowhatiwant). If you want to find more inspiration go to my Pinterest!